and protects it against UV radiation and pollution. Featuring a multi-function formula, beauty balm offers skin a host of benefits plus perfect skin in just one product. 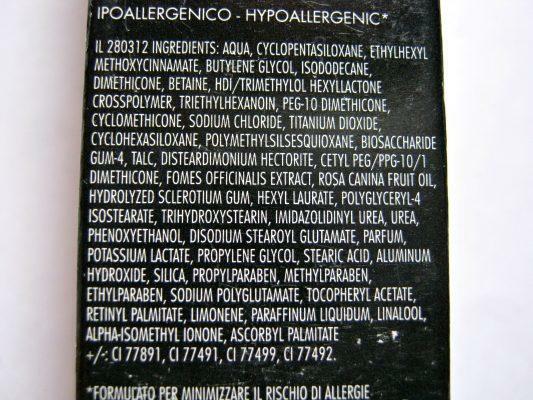 Hypoallergenic*, with a delicate violet scent. SPF 20 for effective protection from photoageing. Price: 625 INR for 30 ML. (I got this one at old price i.e. 350 INR). I started with Maybelline BB cream and ended up with Deborah Milano BB cream. This is the best drugstore BB cream ever. 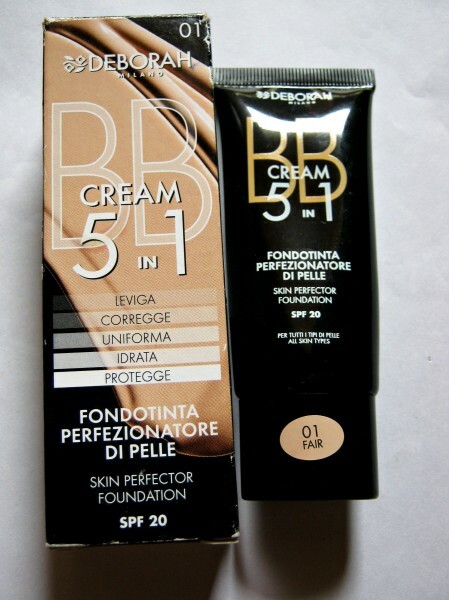 It lives up to the value of what we actually called BB cream must be. I pick my stuff and I’m very choosy about it. I am never a heavy makeup person but when you are in 20s and start getting zits and blemishes all you wish is extra coverage which something that can even out your skin. I swear those who have used this BB cream will never look back. Although company increased its price like double the amount it was but still I am ready to pay for such a quality. I like the packaging. It is black tube with a 2 way twist open cap. Its travel friendly and hygienic too. 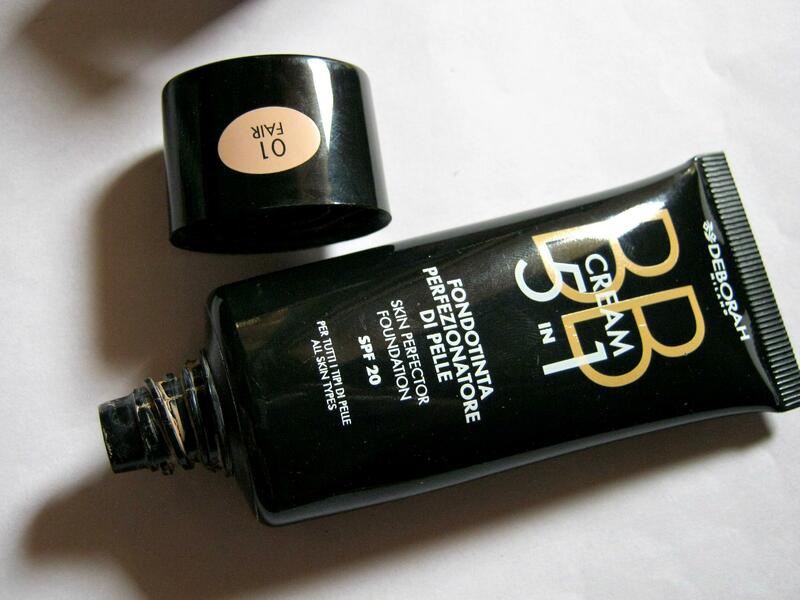 Deborah Milano BB cream has medium texture than any other BB creams I used. 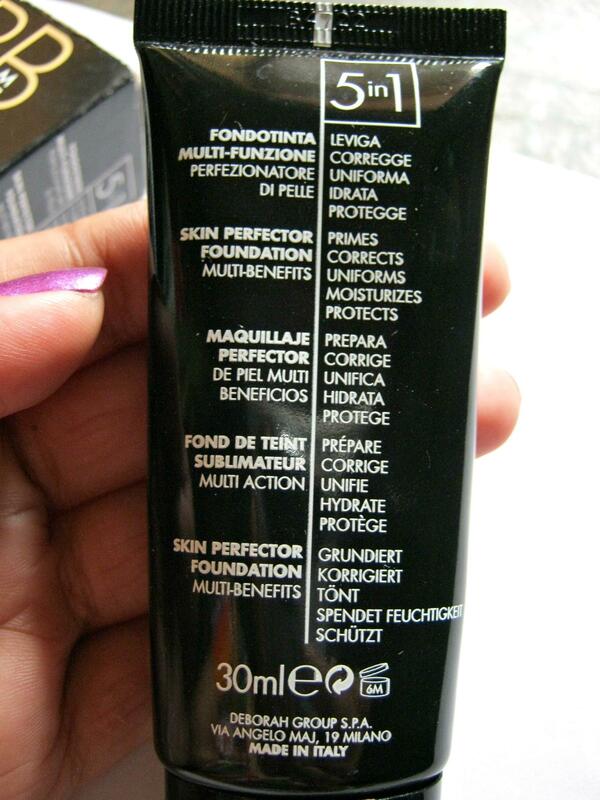 But coverage wise it gives more than what you expect from any drugstore BB cream. I was quite surprised first time to see how it makes my skin looks natural with visible coverage. It can cover light pigmentation beautifully giving you natural and sheer glow without going cakey. Those who have uneven eye circles, it can easily cover that and make you eye area pop. Those who want extra coverage can easily go on layering.. It lasts on me for almost 8-10 hours. 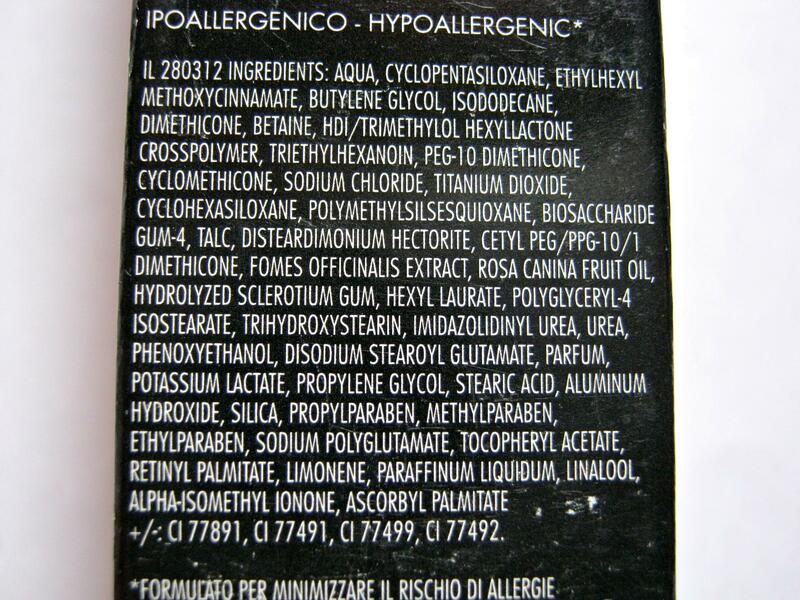 My skin is dry-combination during summer; I often skip moisturizer and directly apply this and set it with powder. But in winters prepping your skin is a MUST! 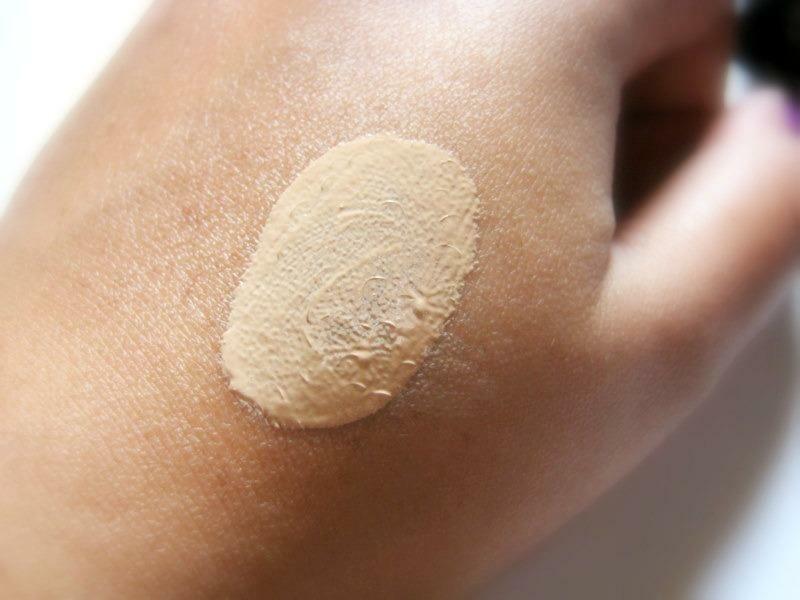 Shade 01 looks warm when I apply but after 5-10 minutes it gets settle into skin and adopt to my skin colour. Shade 02 looks dark on me. 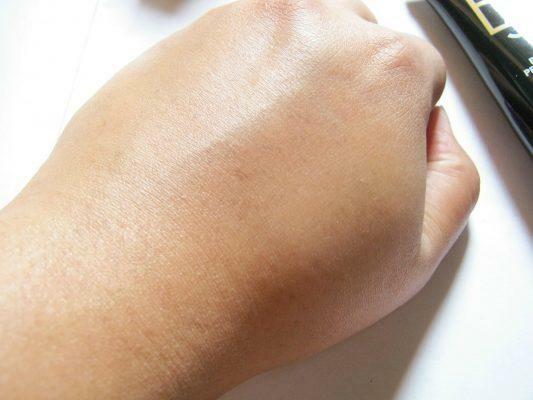 Reason because BB creams often oxidize a bit so it is advisable to test your shade at store first. It does reduce pores and prime your skin. Gives you smooth and glowing skin. Can be used as a base for any foundation. Wise shade range could be more. I know I am praising too much but I just can’t stop loving it! Those who are still not happy with your BB cream, do check this out. I am sure you will never look back. Sounds amazing! would love to try! I think I might have to find this and try it out. I have never used a BB Cream before. sounds good…when i saw the price i was like too much but if it works then its fine! Sounds like a great BB cream, nice review girlll! Thanks for the review…I use the Clinique BB Cream and I quite like it…This looks great too..However the Clinique one is quite natural and gives a decent coverage..
wow.. its blended so seamlessly.. :) good one.. I went to d store without any idea of the price hike.. and when the SA said me the new price I simply started walking out.. Too mch!! I had given up on BB creams…But I guess i will try this inspite of the hike…Looks like a great product Hun! wat is ur skin type ?? woah this sounds like a superb bb cream. I just wish the price was lil less. Loved ur detailed review darling! thank you lishu :) i wished the same re :-? :-? Wow! Sounds like perfect BB cream. I am definitely getting this one…awesome review..
Great review Sush.. but seriously look at the price hike :O omg!! lol, I wish I had read this review in the morning. I had ordered the BB Cream from Nykaa but cancelled it today, as I was not able to find a proper review. Very nice review.